Expert skiing demands expert fit – but wouldn’t you prefer something a bit more comfortable than the usual race boots? 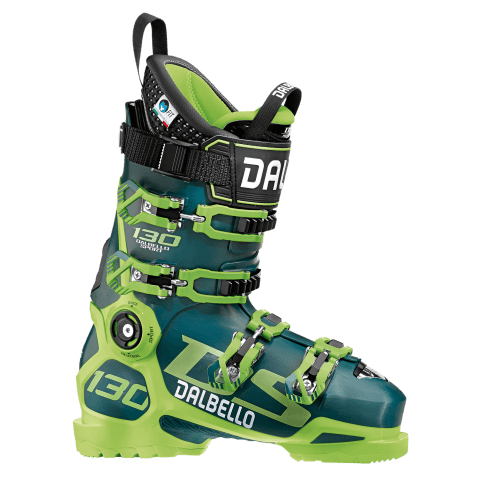 The Dalbello DS 130 could be the boot for you. Unbelievable control, superb power transmission onto the edge and not having to compromise on fit. Look out on the slopes this year; these noticeable boots will be on the feet of lots of instructors, coaches, freeriders and those of you who really know how to ski.